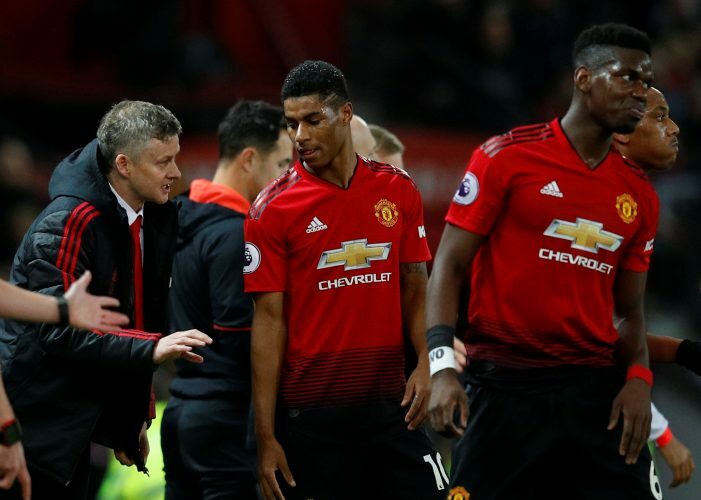 Old Trafford will entertain Ole Gunnar Solskjaer’s lads yet again, as they take on Brighton in a fixture that could potentially take the Norwegian’s winning run to seven games straight. In terms of injury, Solskjaer has confirmed that Alexis Sanchez may be fit to play a part in the game, but his role will likely arrive from the bench. Chris Smalling and Marcos Rojo are still recovering from their knock, while Marouane Fellaini could prove to be a long-time absentee. Eric Bailly will be eligible to return following his suspension. Both Marcus Rashford and Paul Pogba will be eager to carry on their fiery form against Brighton. All in all, it should be a simple game for the Red Devils, who will be eager to get their attacking mojo back after being forced to play defensively against Spurs. Chris Hughton’s men go into the game on the back of a narrow 1-0 defeat to Liverpool. In terms of injury, they’ll be bereft of Mathew Ryan and Alireza Jahanbakhsh due to international duties, while Jose Izquierdo’s showing is limited due to an injury. Further, Bernardo hasn’t recovered enough to put in an appearance at Old Trafford. Poised rather safely in the 13th spot, Brighton won’t exactly make matters easy for the home side either, as they have been quite proficient at utilizing the pairing between Shane Duffy and Lewis Dunk at the back, effectively hoping to limit Solskjaer’s attacking prowess. Further, they will be reliant on their rather impressive away form to carry them on.